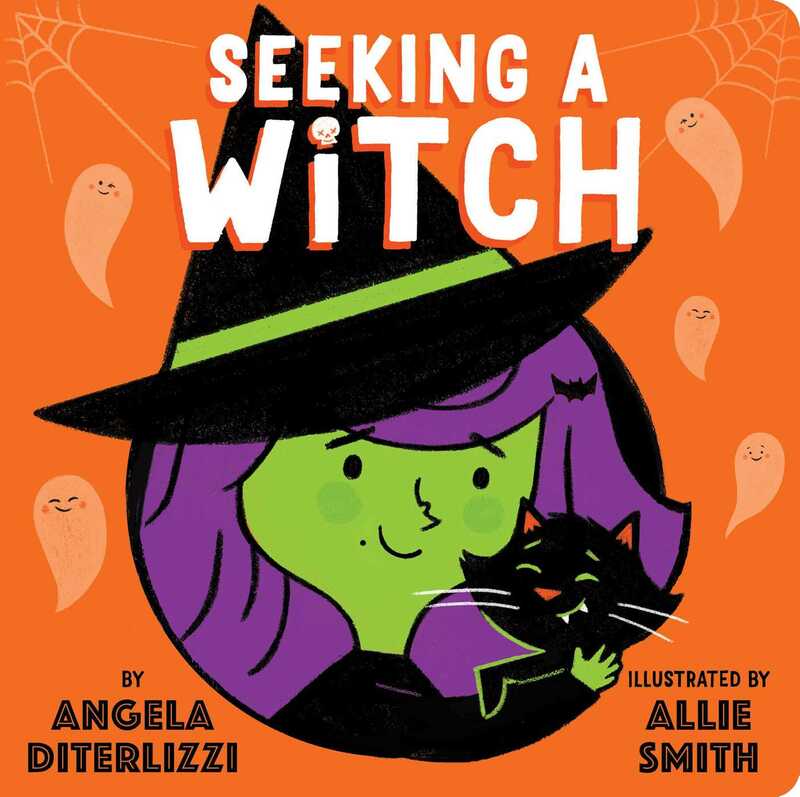 From bestselling author Angela DiTerlizzi comes a lighthearted and spooky Halloween board book perfect for little trick-or-treaters! Join two trick-or-treaters on Halloween night as they go on a haunted adventure to find the perfect witch. 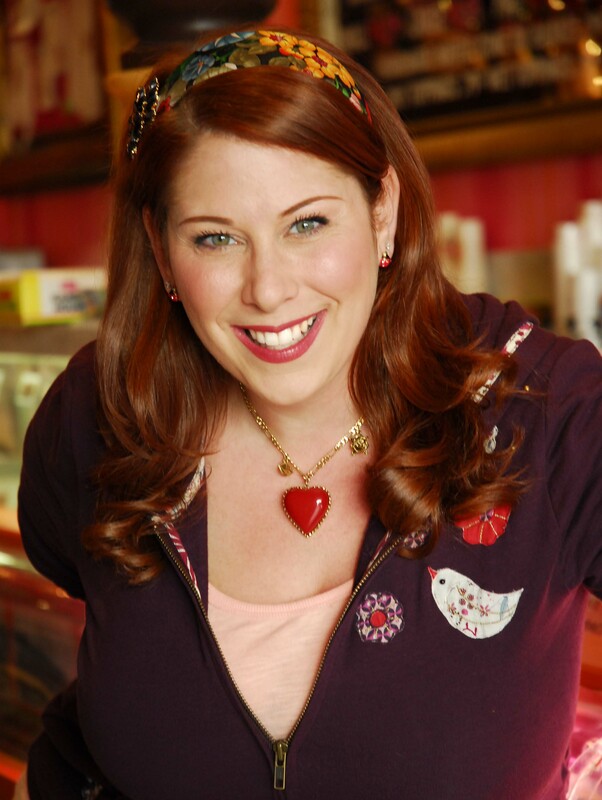 Angela DiTerlizzi is a mom, wife, and author who loves writing books for children. Her picture books include Some Pets, Some Bugs, Baby Love, and Just Add Glitter. She and her husband, bestselling author/illustrator Tony DiTerlizzi, reside with their daughter in Amherst, Massachusetts. Allie Smith draws goons and ghouls all day. She loves tacos and tending to her cactus garden. Visit her at FaithfulFort.com.